Spend 2 days exploring the Northern regions of Normandy and Brittany in France with one of our multilingual guides. You will visit the D-Day Landing Beaches of Normandy, the American Cemetery, Mont Saint Michel, Sant Malo, and more for an unforgettable experience with Gray Line. Our first stop of the day will be in the capital of Normandy and home to the famous Notre Dame, Rouen, for a walking tour through the historic Old Town. We will have some free time for lunch in Honfleur before heading to Omaha Beach and a guided tour of the American Cemetery. We will end the day with dinner at our hotel in Caen. 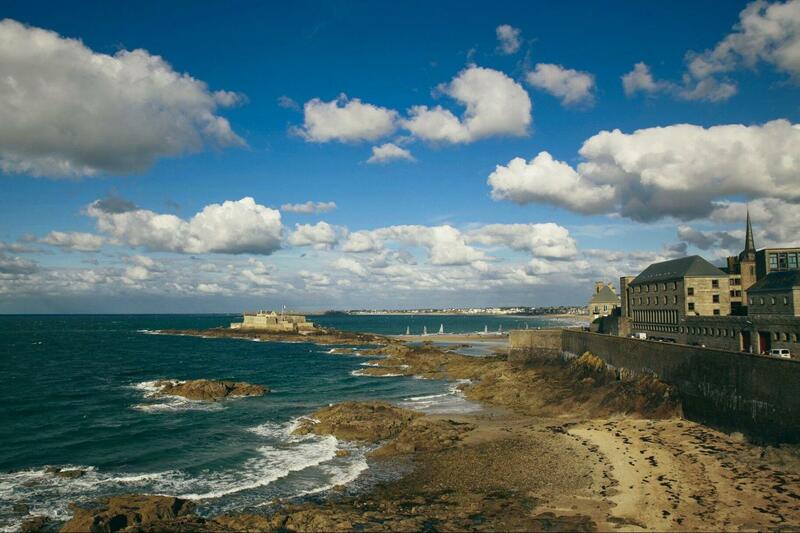 Following breakfast we will head to the city of Saint Malo, also known as the "City of Pirates". This city was built off of piracy and extortion, and after our guided walking tour along the ramparts and a visit to the Cathedral, you will understand the complex history of this French city. Our next stop is the UNESCO World Heritage Site of Mont Saint Michel. With guaranteed entrance into the Abbey, enjoy a guided tour of this Gothic masterpiece and free time to explore the Renaissance village afterwards. At the end of the day, we will head back to Paris where you will be dropped off at your hotel at approximately 9:15pm.